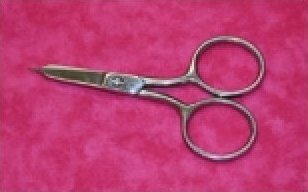 4Â¨ German steel appliquÃ© scissors. 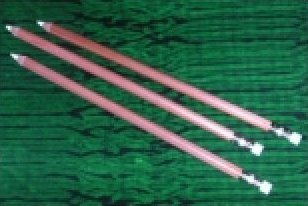 Razor sharp edges and pointed tips are great for clipping into deep valleys and rounded curves. 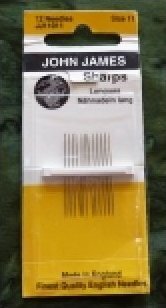 Free sharpening service included ($6.00 shipping & handling fee applies) Limited lifetime warranty by manufacturer. 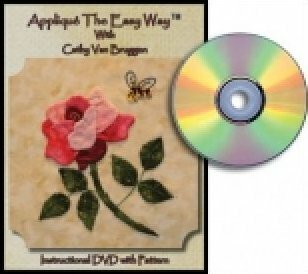 Cathy will demonstrate her time-saving techniques in "AppliquÃ© the Easy Wayâ„¢". 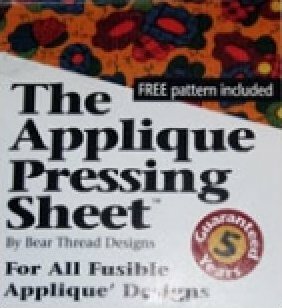 Learn how to make an invisible appliquÃ© stitch, sharp points and smooth curves. 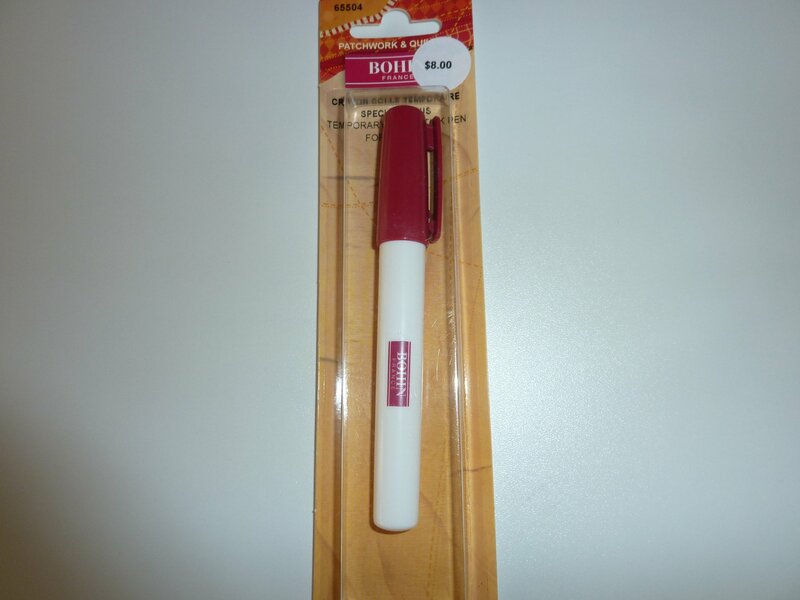 Fine white mechanical pencil with refills. 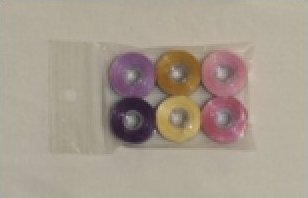 Clear plastic bobbins that match the bobbins in the original Threads To Go Kit. 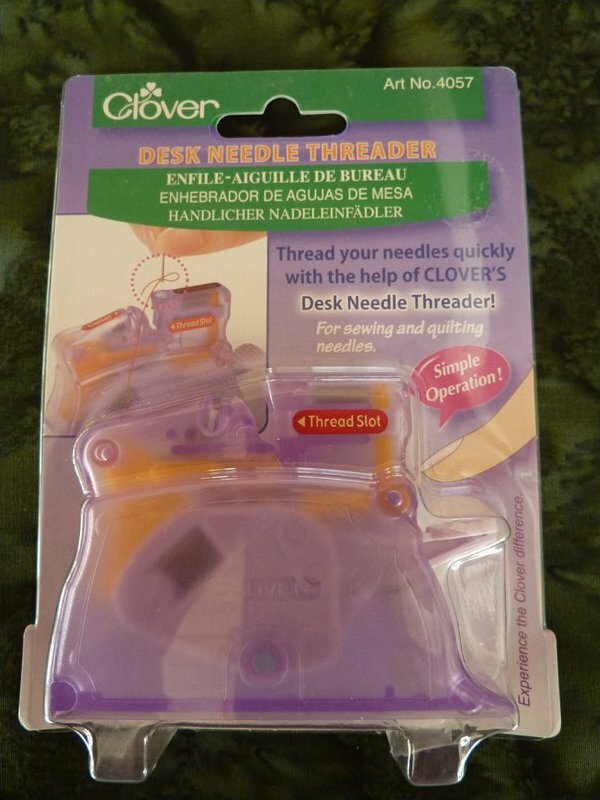 Great for winding thread colors that were not included in the original kit. 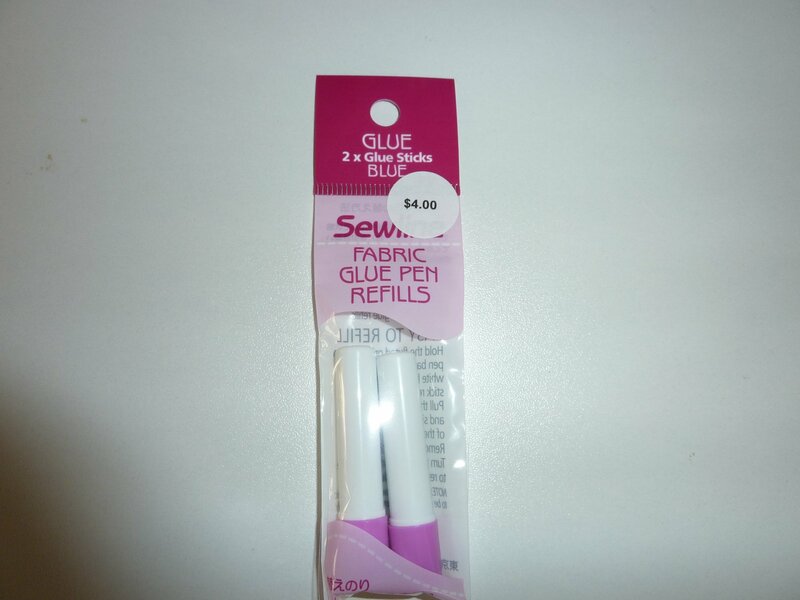 These ball point pins are perfect for appliquÃ©. 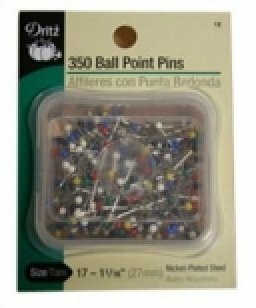 I find the round plastic pin heads are a breeze to work with. 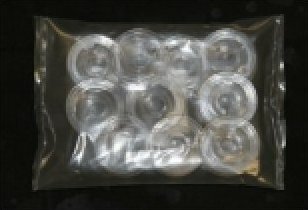 The pins are 1 1/16" in length/350 pins per package. 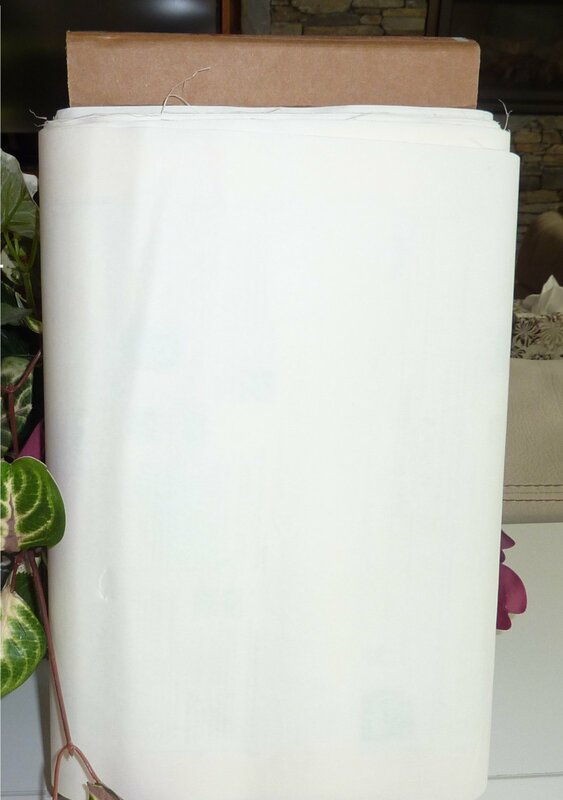 EZ-2 Double Stick has the pressure sensitive on both sides which allows for a temporary hold to both the applique's material and the background material. 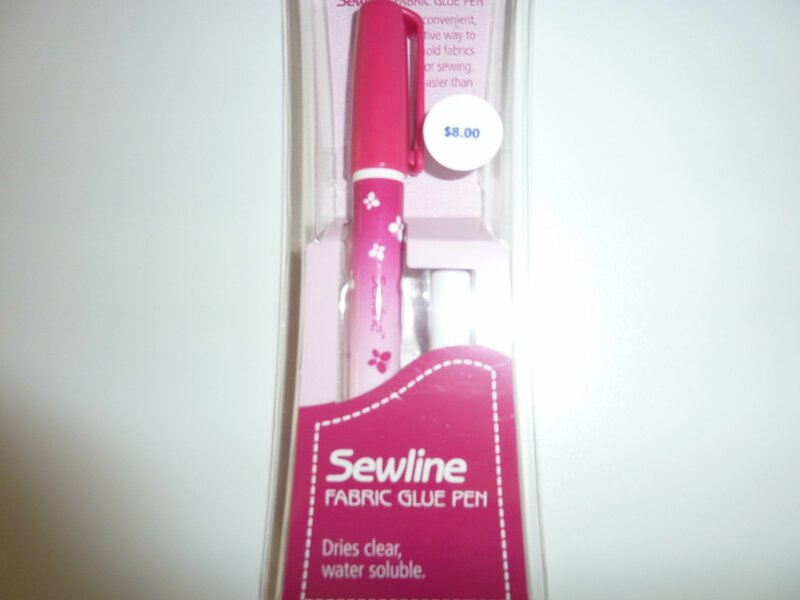 A non-smudge eraser that removes pencil marks from quilts and fabric. Ideal for the quilter and home sewer. 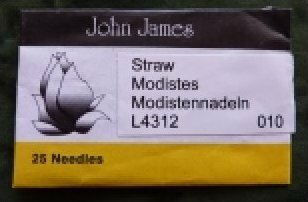 John James #10 Straw needles (25 per pack). 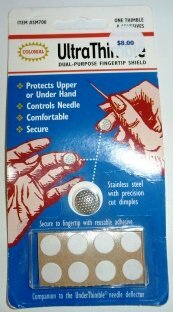 Recommended for needle-turn applique. 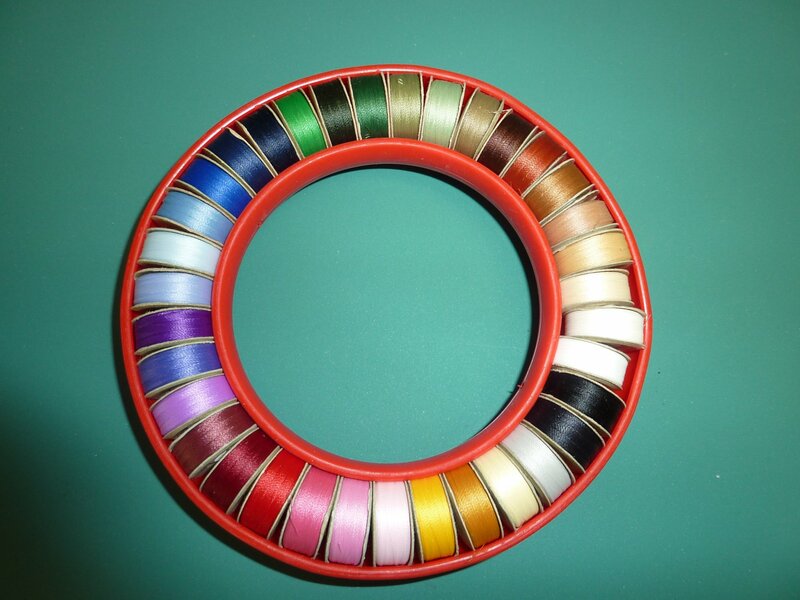 Polyester thread refill packs are available in an assortment of colors. 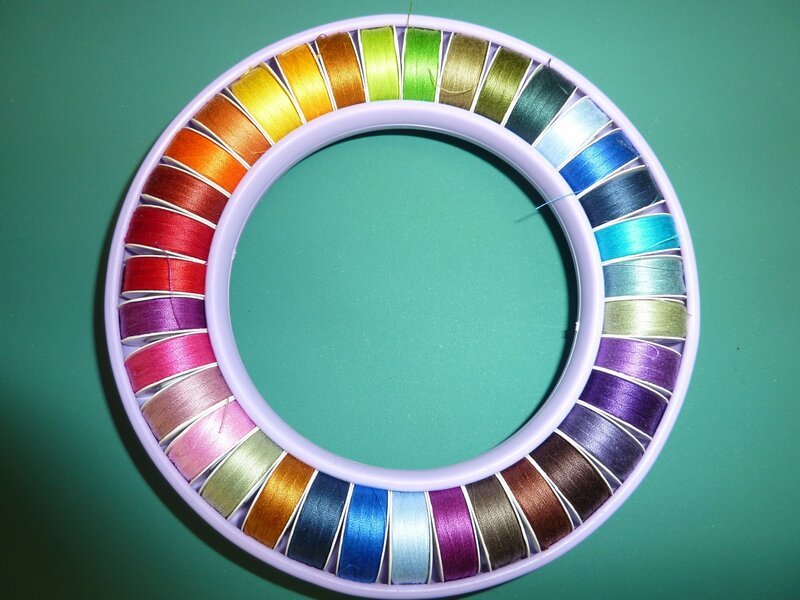 Each assortment contains 6 bobbins. Available in red, blue, green, & lavendar. This amazing little Wonder Light puts light where you need it...on your stitches. 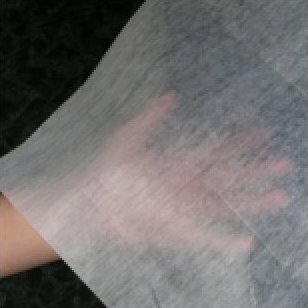 It attaches to your thumb with a Velcro strip. Comes in assorted colors.